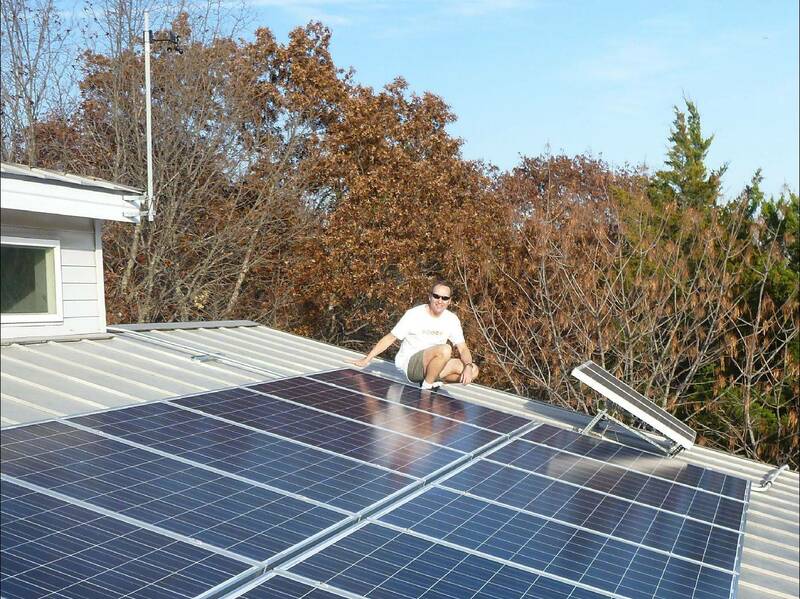 The Westbrook Family will be conducting tours of their award-winning passive/active solar home in Fairview, TX. Guided tours will run every 30 minutes and last about 50 minutes. Since 1996 the house has been toured by well over 1,800 people and featured in several magazines and TV shows. The house won the 1996 NAHB Energy Value Housing Award for Innovative Design. In 2009 Paul Westbrook was named the first Water Genius award winner by the North Texas Municipal Water District. The tour is free.